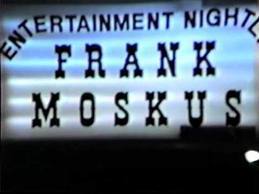 Frank Moskus was a true St. Louis character, a natural performer. If he had been born at the turn of the century instead of 1920, he would have been a vaudevillian. Instead, he owned bars and played music in them -- with a little help from his friends. He played piano -- jazz, ragtime, honky-tonk -- as well as guitar. He was Lithuanian by nationality and international in his repertoire. He sang in 13 languages, at least that's what he claimed, and who's to argue that now? He was an accomplished painter and a decent poet. 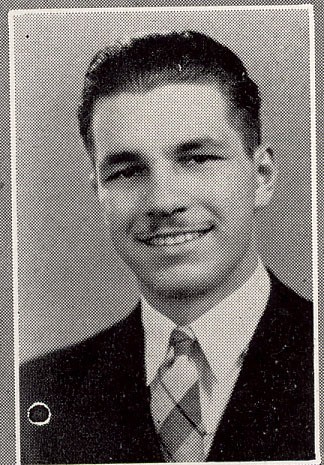 He was a World War II veteran, a loving husband and father, and an engaging raconteur. You felt lucky to know him. 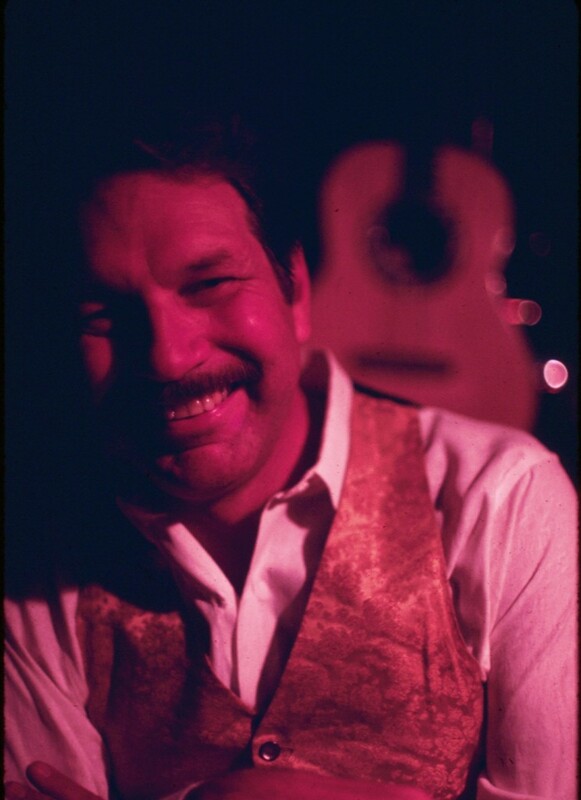 Both his music and his personality were integrated -- that is, upbeat and positive. Frank didn't have an edge to him but rather an effusive and affable manner that simply charmed the hell out of everyone he met. "His smile and his twinkle were probably the warmest thing anyone could've seen," says longtime friend Lucille Rock, "and they were totally sincere. They were not just for the paying customers. That kind of warmth was there all the time." Frank collected bars like some people collect cars. His first, in the late '50s, was the Yacht Club, in the Becky Thatcher riverboat down on the Landing. The boat sank. Some people might've taken that as a sign to exit the bar trade. Not Frank. Undaunted, he opened the Gaslight Bar in the early '60s. 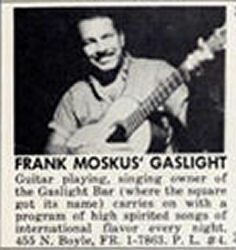 Frank got in on Gaslight Square, the strip around Olive Street and Boyle Avenue, before it collapsed under its own bohemianism. His bar became a popular haunt for visiting celebs -- Liberace, the Smothers Brothers and Edie Adams, among others -- who would play at the Chase Hotel and afterward go there to unwind, even do a little improv at the prompting of the ebullient proprietor. He and Jan had the In Exile Bar on Gravois from 1969-1984. Lots of sing-along there. Frank had little windup toys on his piano that would do antics while he played. He would play the "Russian Saber Dance" and Jan, looking like a gypsy queen, would dance. Sometimes she belly-danced, and you would catch Frank leering at her -- his own wife. They were close like that. 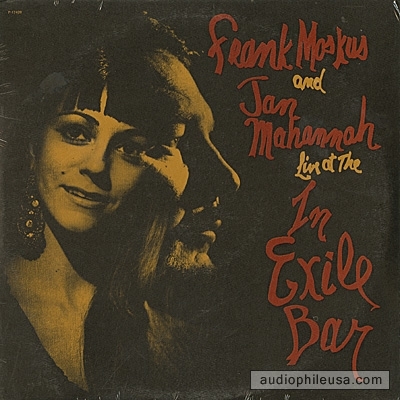 After the In Exile Bar, Frank and Jan performed usually one night a week at places such as Bandera's in Warson Woods, Spiro's out on Natural Bridge and, most recently, Al Smith's Feasting Fox on South Grand. Their following, which was not quite the size of a full house at the Muny, was always kept abreast of their appearances through announcements and newsletters.